For more than 100 years, mining has been a mainstay of most national economies in Southern Africa – propping up governments and citizens through healthy wages and GDP. Angola, Botswana, Namibia, South Africa, Zambia, Zimbabwe – to mention a few countries – all owe a significant chunk of their economic development to tracts of copper, coal, gold, diamond and platinum ores that lie in their bellies. Needless to say, minerals are a finite resource – with time, mining shafts have gone deeper and deeper into the ground, posing a mortal danger to mine workers due to heat and tectonic instability, which the Chamber of Mines South Africa credits for some of the 76 mining fatalities in 2017. Add to that the fact that the mining business has always been subject to the commodity cycle; fluctuations in supply and demand combined with increasing costs of production – the difficulty of accessing good quality seams and the declining quality of existing seams – have meant that profit margins have been under more pressure than ever over recent years. 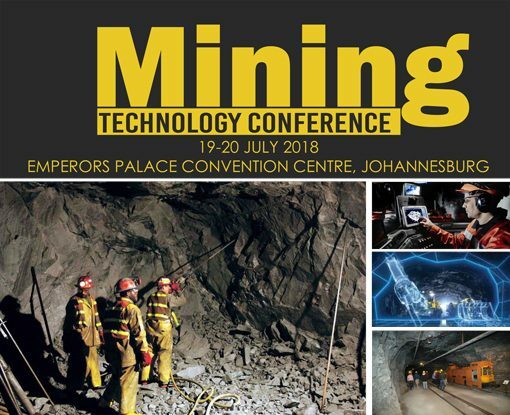 This has necessitated calls for innovation on the local mining ventures’ part; but sadly, in this area, mining operations in Southern Africa have been slow to adapt to the changing economic and technological times. Various recent reports have lamented the antiquated modes of production that still persevere in the mines as they did fifty years ago. One expert went as far as giving gold mining only fifteen years if it refuses to reform and adopt modern mining methods. Compare that to Kankberg Gold Mine in Sweden, whose underground operations have had gone fully miner-less and pioneered in 5D internet technology in the past three years. 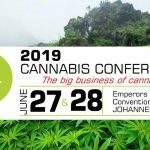 Against this backdrop, the Mining Technology Conference will be addressing the most critical areas in the relationship between mining and the technology revolution. 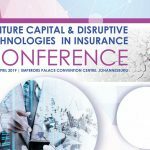 Scheduled for the 19th and 20th of July 2018 at the Emperors Palace Convention Centre in Johannesburg, the event will see experts share innovation insights and discuss how innovations like automation, drones, mobile applications, mine-planning software, 3D Mapping, data analytics and alike are enhancing productivity and improving cost management. It will be two days of high-quality technology and mining investment content.